Bayfield 40, (LOL 45’6″), perfect liveaboard rigged for solo cruising. Classic design by Ted Gozzard. 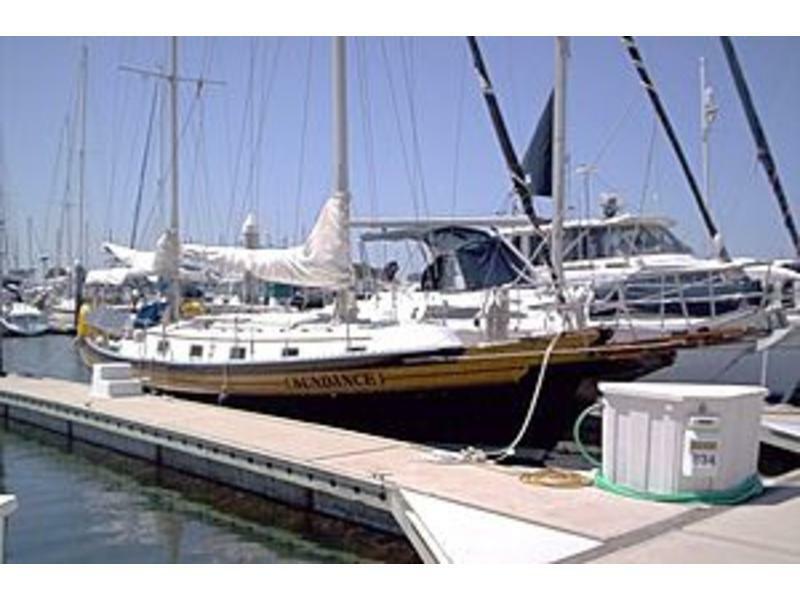 Slip available in beautiful So Cal marina near coastal and bay sailing at the gateway to blue water cruising.